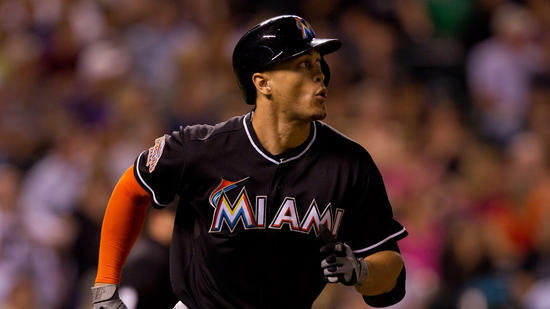 I can not tell you for sure what is going to happen with Giancarlo Stanton’s career. One thing I DO know is that in 13 years, he will NOT be a member of the Marlins. Posted on November 15, 2014, in 'SullyMetrics', MLB Podcast Network and tagged 2003 Florida Marlins, 2014 Miami Marlins, Gaincarlo Stanton, jeff loria, jeffrey loria, jefrrey loria, miami marlins, Paul Francis Sullivan, Sully Baseball, Sully baseball daily podcast. Bookmark the permalink. Leave a comment.